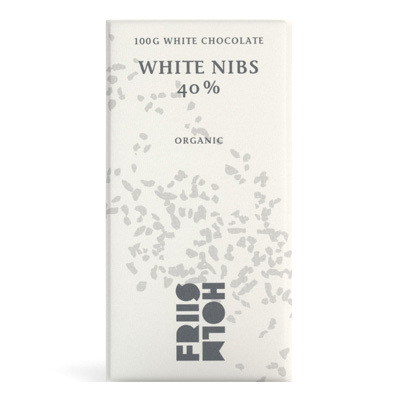 Mikkel Friis-Holm, a trained chef and founder of Friis-Holm, has truly made a name for himself in the world of chocolate, namely for his attention to detail and experimental style when it comes to subtle variations in chocolate making. 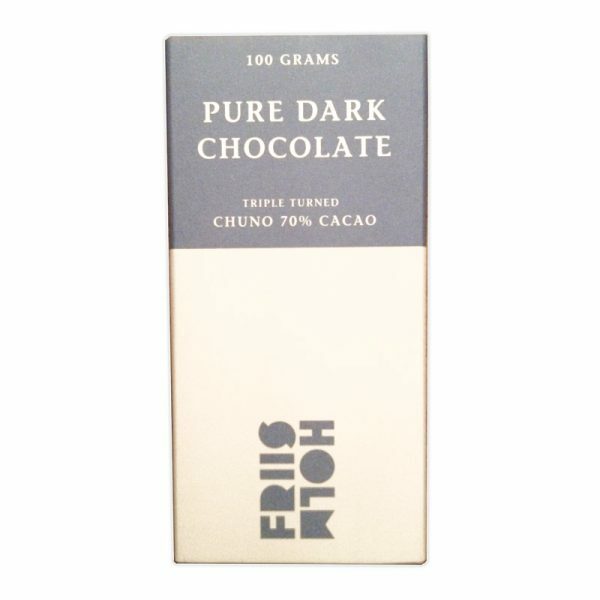 It would be Friis-Holm’s Chuno bar that piques the most curiosity. 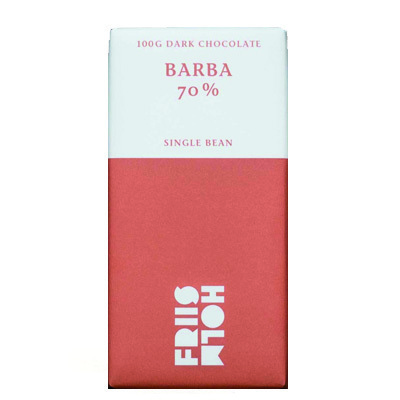 For this chocolate, Friis-Holm creates two versions, all variables are kept the same: origin, bean type, roast, percentage, etc., except for one small difference during fermentation: the number of times the cocoa beans are turned. 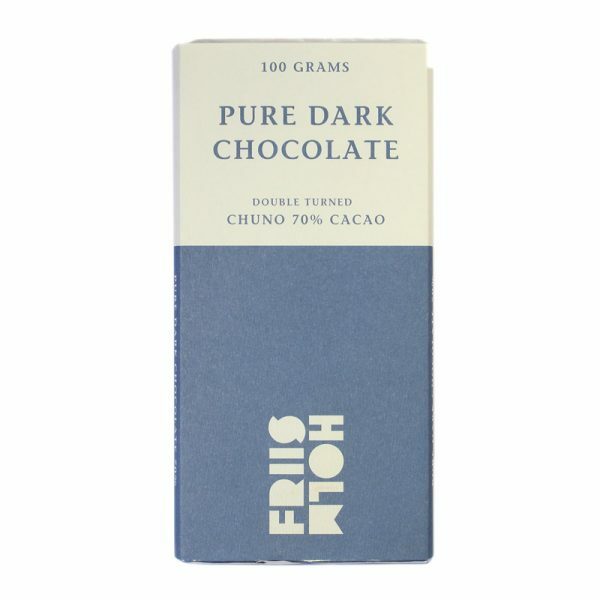 A radical approach to chocolate-making, and the resulting chocolates, Double Turned and Triple Turned, are noticeably different, and serve to underline how vital each step in chocolate-making truly is. 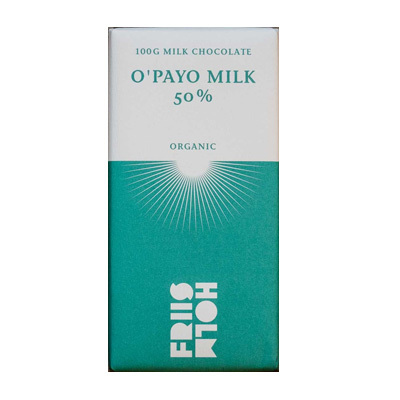 Additionally, to support this notion, Mikkel has produced a Bad Fermentation bar and a Lazy Cocoa Growers Blend. 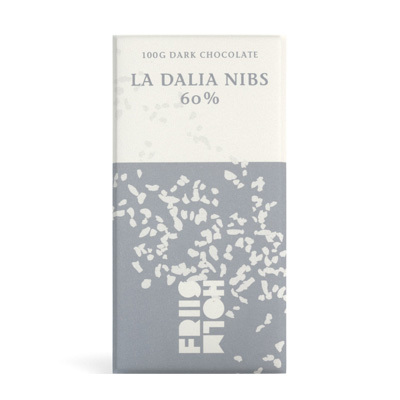 Friis-Holm has done a lot for craft chocolate today, but before any award-winning chocolate had been made, Mikkel’s journey started with an ever-growing passion for fine chocolate. 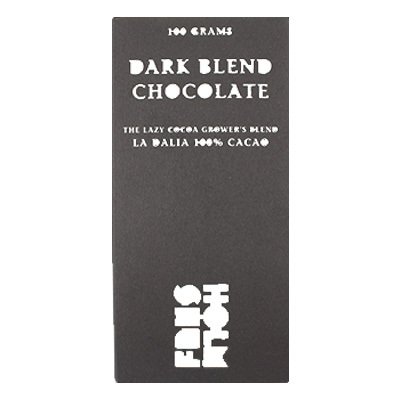 This eventually led him to Central America, where he fully immersed himself in a project that aimed to identify and evaluate DNA strands of Nicaraguan cacao. 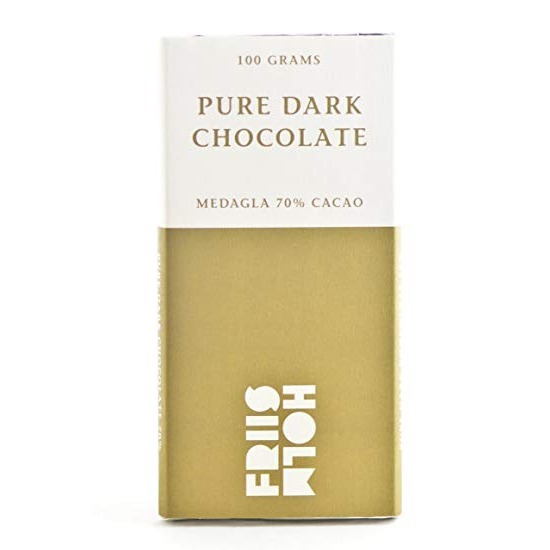 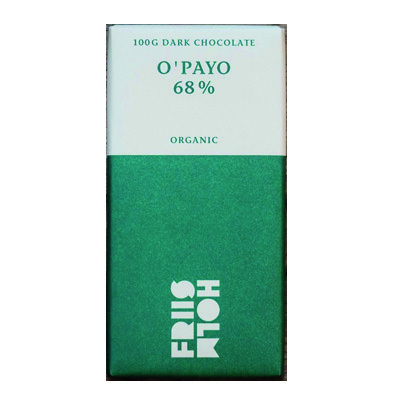 Discovering this new profile of cacao became motivation for Mikkel to fulfil his long time interest, thus, Friis-Holm, the Danish bean-to-bar chocolate manufacturer, was born. 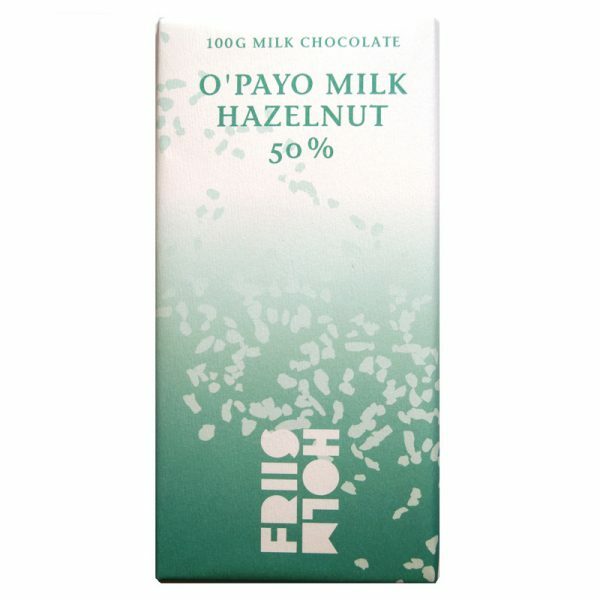 Still today, genetics of cacao is very important to Mikkel, which means constantly working with cocoa farmers and suppliers, such as Ingemann Fine Cocoa, to ensure Friis-Holm chocolate gets the varieties of cacao with the highest-flavour potential. 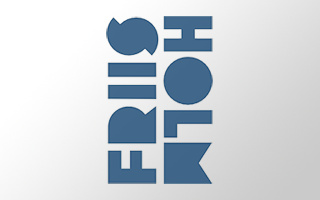 Still today, genetic information is as-ever important to Friis-Holm, particularly the specific phenotypes. 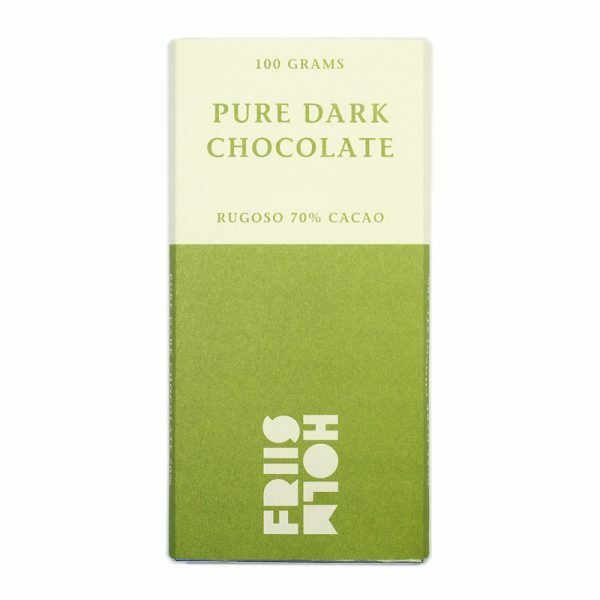 The maker prides itself in being one of the few worldwide to pay such attention and focus on single varietal chocolate bars.